You’re a developer with an amazing hand – a perfect location, cutting-edge designs, quality contractors and prospective clients – if it were a game of poker you’d have a Royal Flush. But there’s one catch – your proposed development is located near a sewage pump station (SPS). 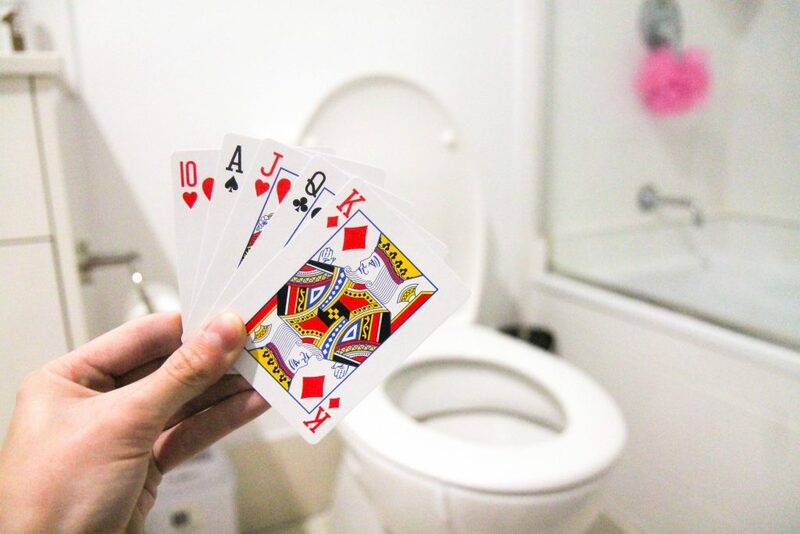 There’s nothing worse than the smell of sewage in the morning, and you don’t want your new development to smell…like a Royal Flush! That’s why it’s important to conduct an odour impact assessment for your development application. How do you know when your development needs an odour assessment? It depends on the guidelines of your local government area, but generally an odour assessment is required if your proposed development is located near a potentially offensive odour that could lead to annoyance or nuisance. What does an odour impact assessment entail? Our team has extensive experience and expertise in the assessment of odour at proposed developments across Australia. We’ve helped developments assess the impact of SPS at several sites to ensure compliance with regulatory requirements and prevent future nuisance or complaints. Our air quality and meteorology experts can help you better understand the odour near your development. Get the right team on your side. If you would like to discuss any aspect of odour impact assessments for your development, please contact us!